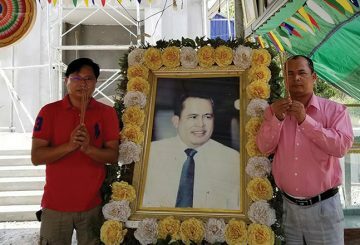 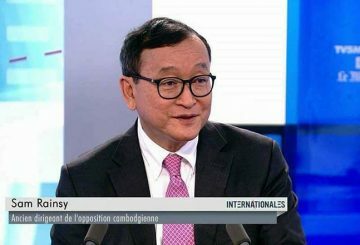 SAM Rainsy, president of the illegal Cambodia National Rescue Movement, is misleading the world and discrediting Cambodia for its fast development. 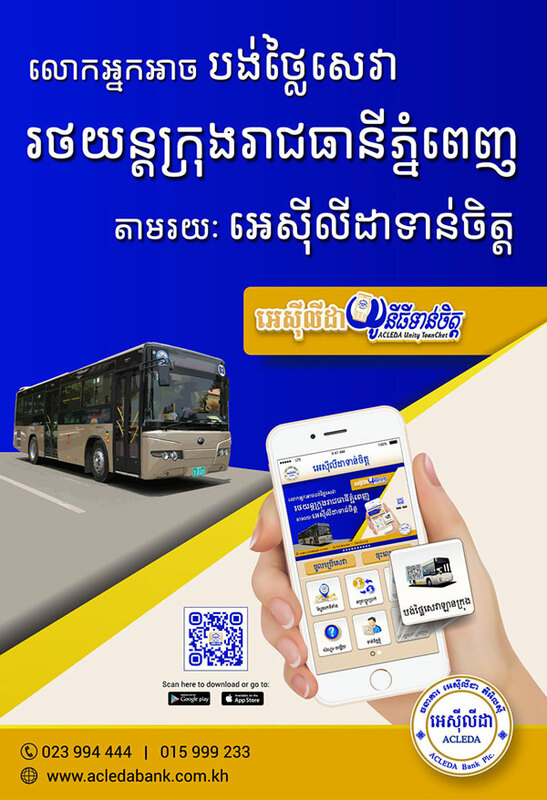 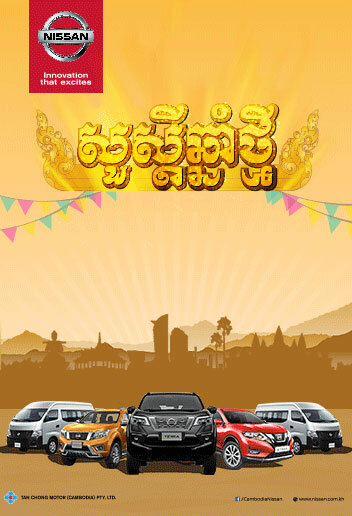 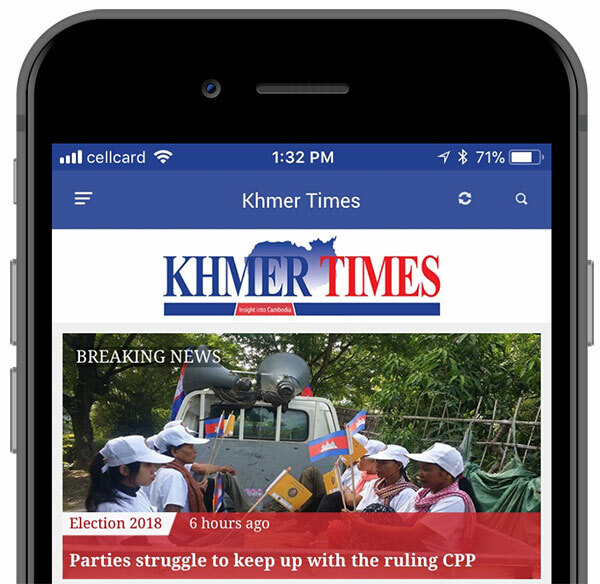 The Khmer United Party announces its support for and joined the activity of the CNRM. 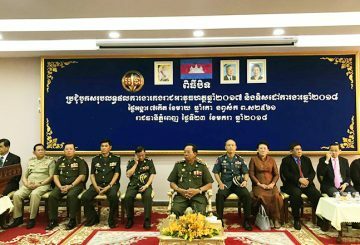 A Washington-based public relations firm confirms collaboration with the CNRM. 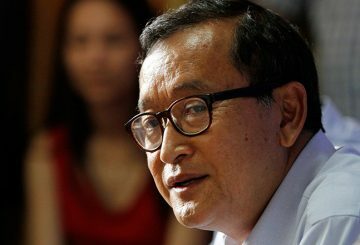 PM lashes out at former opposition leader Sam Rainsy who called for him step down. 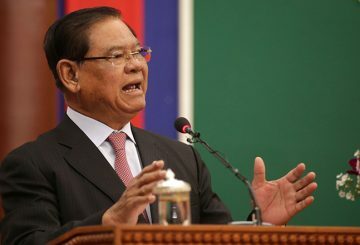 The lawsuit against the CNRP has grown to include 28 former officials. 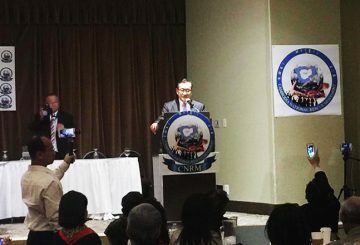 Foreign-based members of the CNRMovement have said they committed to their activities. 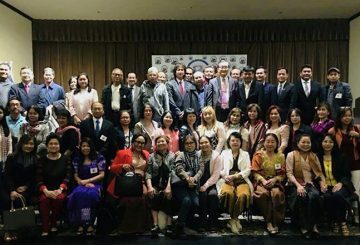 The CNRM founded by former opposition leader Sam Rainsy, has urged people to stop drinking Vital Premium Water. 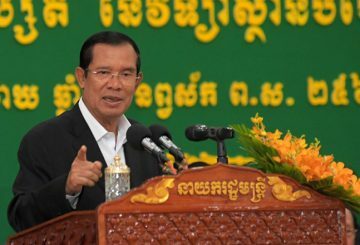 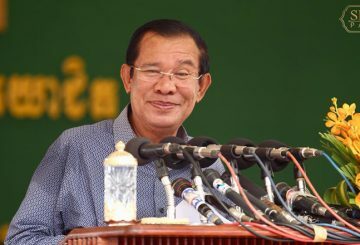 PM Hun Sen warns Rainsy not to come to Asia, and called his Cambodia National Rescue Movement a terrorist organisation. 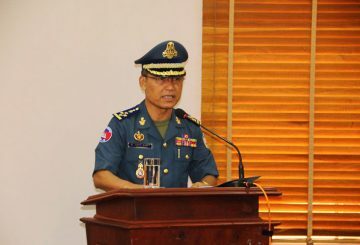 The Defence Minister has threatened to destroy Sam Rainsy’s Cambodia National Rescue Movement if it attempts to cause trouble in the country. 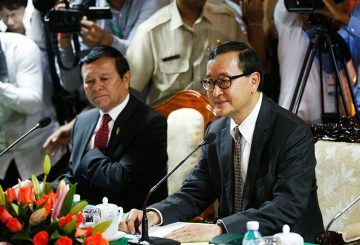 Sam Rainsy announced the establishment of the CNRM last week with the objective of succeeding.